MB Contractors is pleased to offer a full range of services ranging from preconstruction planning to oversight of design, construction, delivery, and beyond. 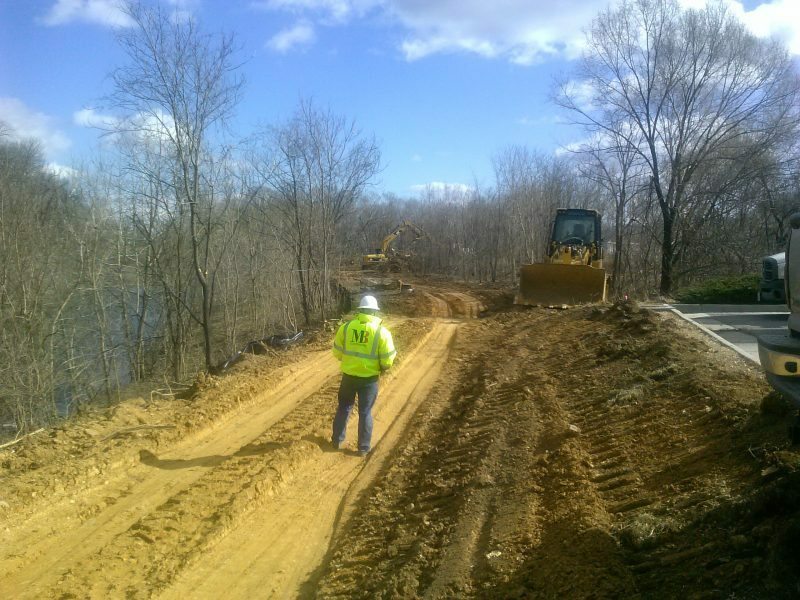 With over a century in operation, our company is among Virginia’s most capable and trusted general contracting and construction management firms. Our comprehensive experience and extensive capabilities enable us to deliver even the most complex, challenging construction and renovation projects on time and within budget. Each member of our team strives to uphold our company values and our reputation every day, with each project, and in every function and task we perform. On time, On Budget	We go above and beyond to deliver on-time occupancy within your budget. At MB Contractors, we recognize that our clients’ deadlines for occupancy must be met to ensure the financial success of the project. We work to facilitate effective communication and foster a team attitude among all stakeholders, and we excel in coordinating all details to promote on-time occupancy and strict budgetary compliance.